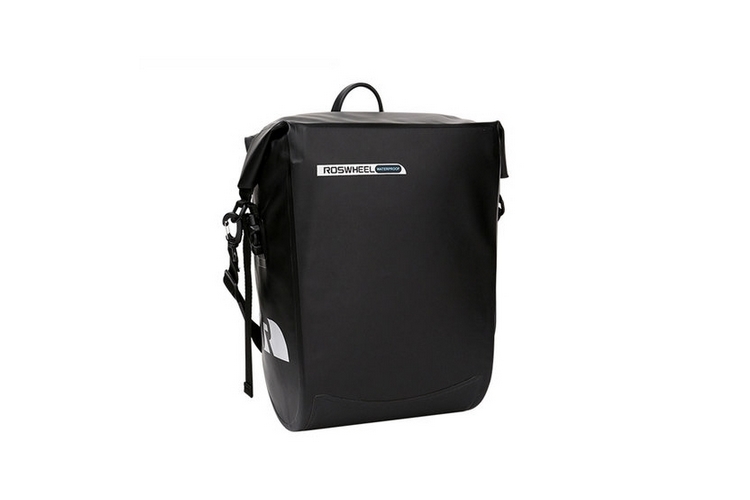 The Roswheel Waterproof Pannier is exactly the kind of extra storage you need while cruising around town. At Lekker Bikes, we want to make sure that every product we offer is of premium quality. This pannier fits our standards with its 100% waterproof construction that will have you riding your Commuter Bike in any weather. Its quick release top hooks let you lift off the bag easily if you’d prefer to carry it around, as it also comes with a removable shoulder strap.